The LGBTQ community has long had a strong presence in the Village and downtown New York City. The history of the community in the city goes back a number of years. 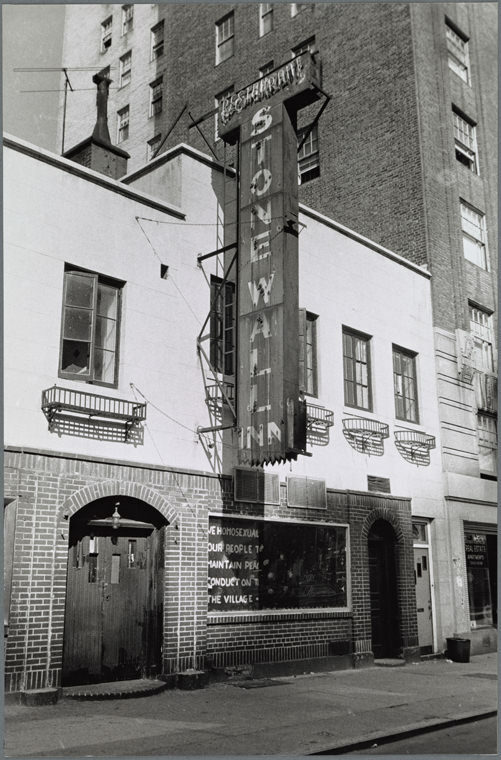 The city was an important place for activist movements within the community, including the Stonewall Inn and anti-AIDS groups like Queer Nation and ACT UP.